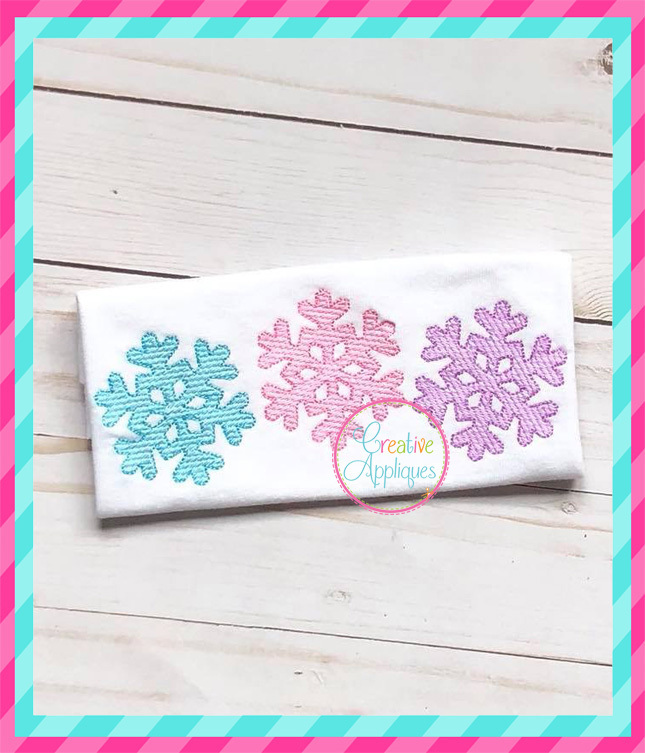 Sketch Stitch Snowflake Trio Embroidery - 5 Sizes! 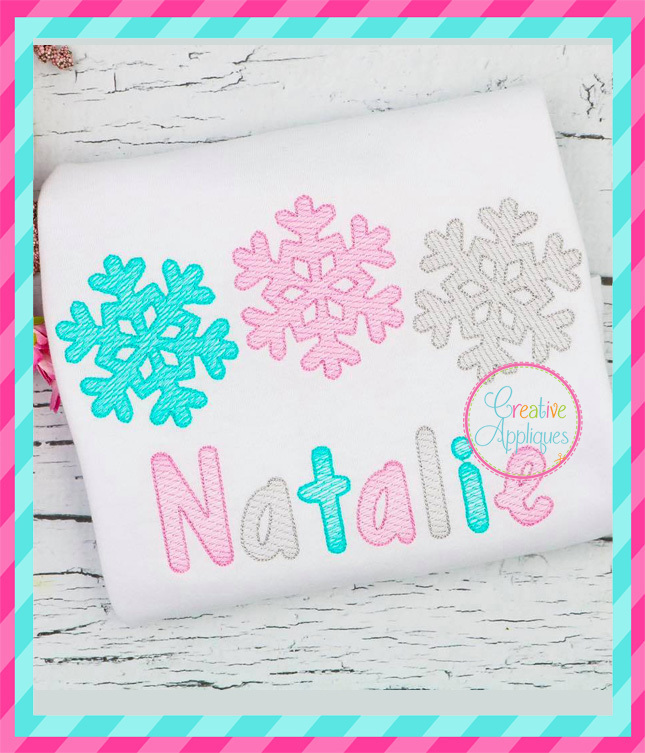 Best Friends Split Snowflake Appliqué- 4 Sizes! Antlers with Flowers Applique - 4 Sizes! 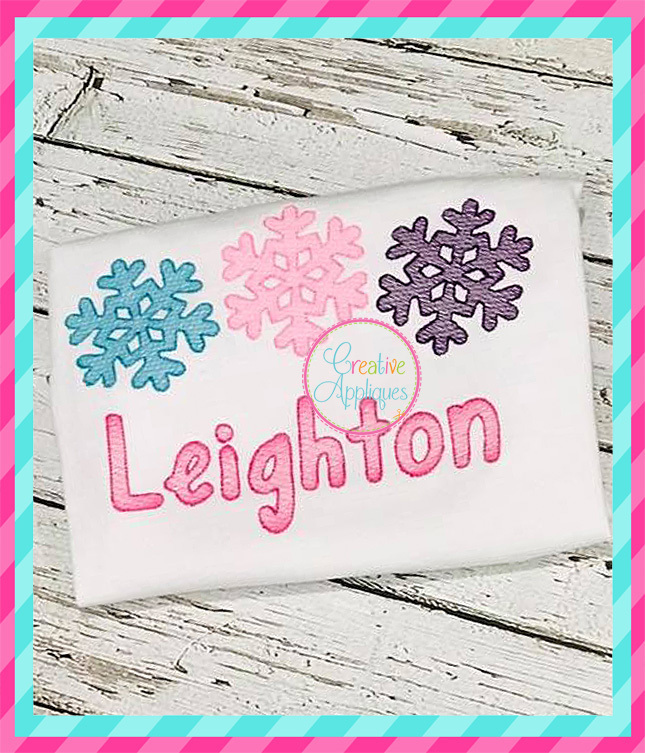 Anchor Monogram Applique - 4 Sizes!